Discovery 3/Range Rover Sport Nearside Battery Cover DWN500032Good used conditionNo cracks as shown .. Discovery 3/Range Rover Sport Nearside Battery Cov.. Discovery 3/Range Rover Sport Nearside Rear Brake Caliper HolderGood used working condition30 day pa.. 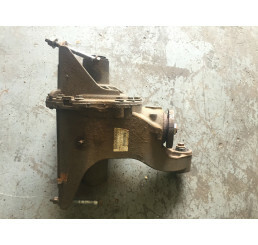 Discovery 3/Range Rover Sport Nearside Rear Brake .. 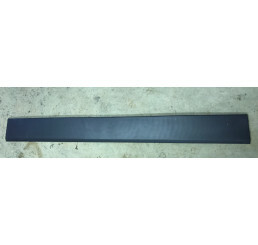 Discovery 3/Range Rover Sport Nearside/Passenger Side Front Door Spare Key With LockGood used workin.. 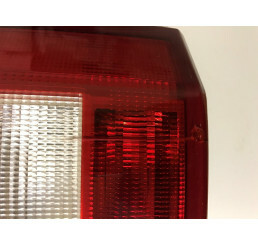 Discovery 3/Range Rover Sport Nearside/Passenger S.. Discovery 3/Range Rover Sport Power Steering Pump 7H22-3A696-ABGood used working condition30 day par.. Discovery 3/Range Rover Sport Power Steering Pump .. 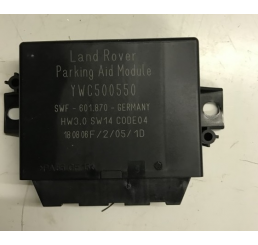 Discovery 3/Range Rover Sport Rear Parking Sensor Loom YMQ501641Good used conditionAll plugs working.. Discovery 3/Range Rover Sport Steering Wheel With Cruise Control And Radio Control Buttons CV850735B.. Discovery 3/Range Rover Sport Steering Wheel With ..
L322 Front Offside/Drivers Interior Door And Window TrimGood used conditionNo damage to plasticWill ..
L322 Front Offside/Drivers Interior Door And Windo..
Land Rover Discovery 3 Rear Offside Light XFB000363Good used condition,Small Crack on lens f light a..
Land Rover Discovery 3 Rear Offside Light XFB00036..
Land Rover Discovery 3/Range Rover Sport Tdv6 Automatic Gearbox30 Day Warranty good working conditio..
Land Rover Discovery 3/Range Rover Sport Tdv6 Auto..
Landrover Discovery 3 Trailer Towing Wiring Loom 4H22-15R555-AAGood used working condition30 days pa..
Landrover Discovery 3 Trailer Towing Wiring Loom 4.. 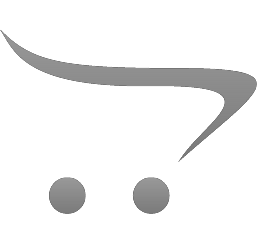 Range Rover Sport / Discovery 3 Air Conditioning Pump Denso JPB000183Good used working condition,Wil.. 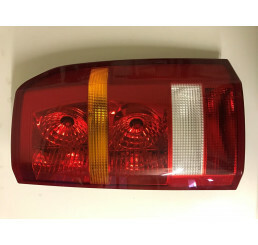 Range Rover Sport / Discovery 3 Air Conditioning P..